This entry was posted in Amazon, Kindle Fire, Offtopic, Video and tagged amazon prime, instant video, Kindle Fire Video, XBox 360 by matthew. Bookmark the permalink. 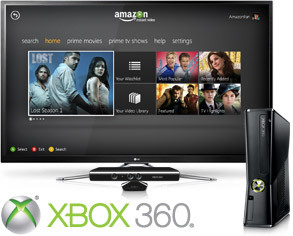 I would love to be able to read my books on my flat screen tv through my Xbox. When will we all get to do that.? ?